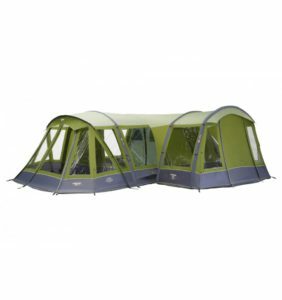 The Vango SkyLiner provides a layer of air between your living space and roof inside your tent, ultimately reducing the effects of condensation and creating a thermal barrier in cold weather. 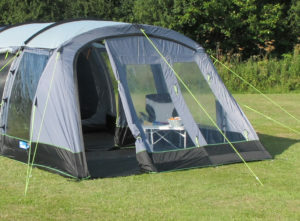 Featuring a soft touch, patterned fabric, and supplied with pre-attached Sky hooks, Vango’s made-to-measure SkyLiners can be simply attached onto the roof inside your tent by sliding onto the pre-fitted SkyTrack system. Helps reduce the effects of condensation and provides a thermal barrier in cold weather. 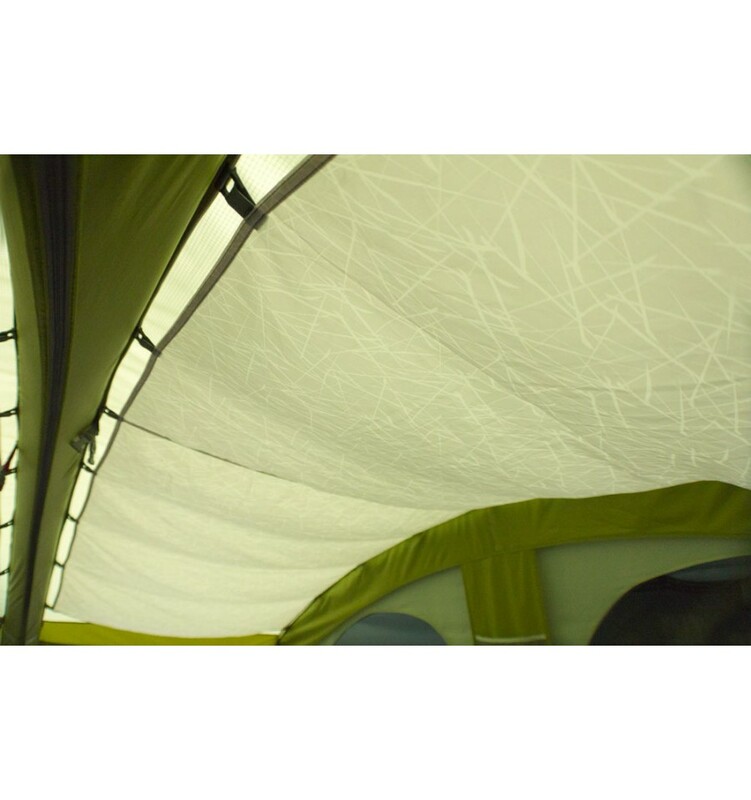 Compatibility – Made-to-measure for each specific AirBeam product, featuring a soft touch and patterned fabric to match your tent. 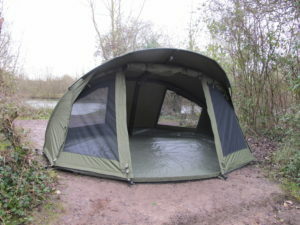 Supplied with Skyhooks – pre-attached Skyhooks allow you to simply slide the SkyLiner on to the SkyTrack system.